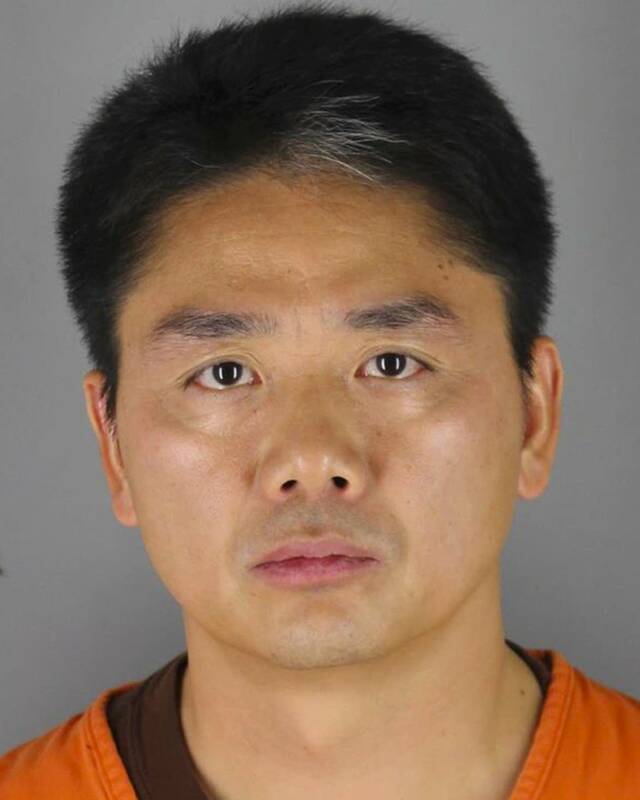 The alleged attack happened while Liu was in Minneapolis for a weeklong residency as part of the University of Minnesota's doctor of business administration China program. The four-year program in the university's management school is geared toward high-level executives in China and is a partnership with Tsinghua University School of Economics and Management. Jingyao Liu is a Chinese citizen studying at the university on a student visa. The Associated Press does not generally name alleged victims of sexual assault without their consent; her attorney Wil Florin said Jingyao Liu had agreed to be named. Text messages reviewed by The Associated Press and portions of the woman's interviews with police show the woman claims Liu pulled her into a vehicle and made advances despite her protests. The woman texted a friend: "I begged him don't. But he didn't listen." She said he raped her at her apartment.